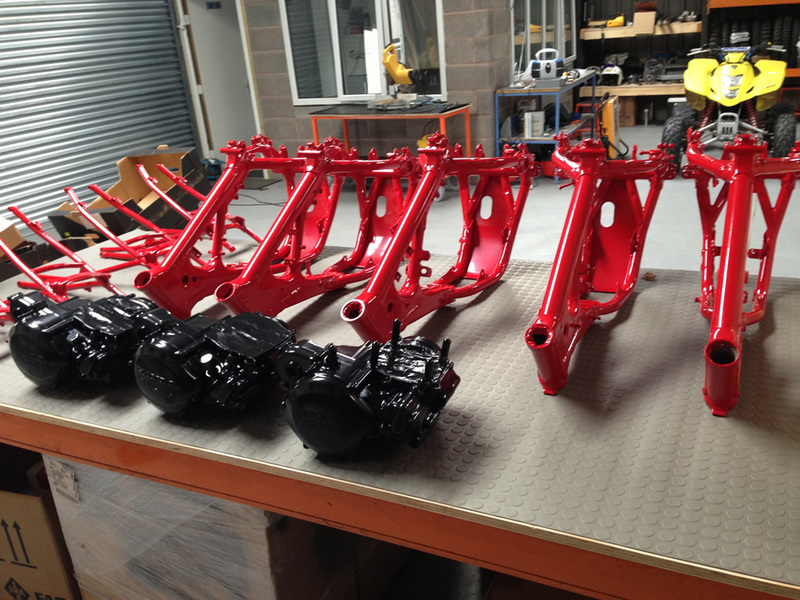 For Farleigh Castle VMXDN we were asked to build bikes for what can only be described as legends. 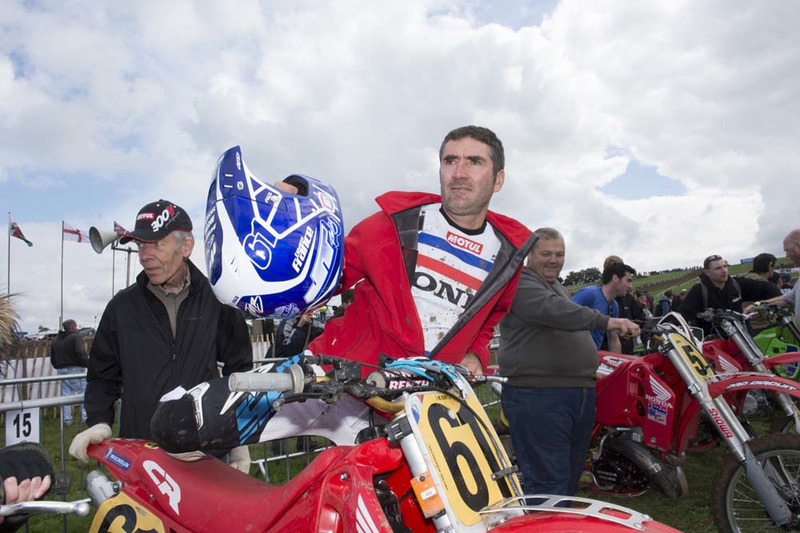 In my opinion in our sport nobody gets close to Jean-Michel Bayle. 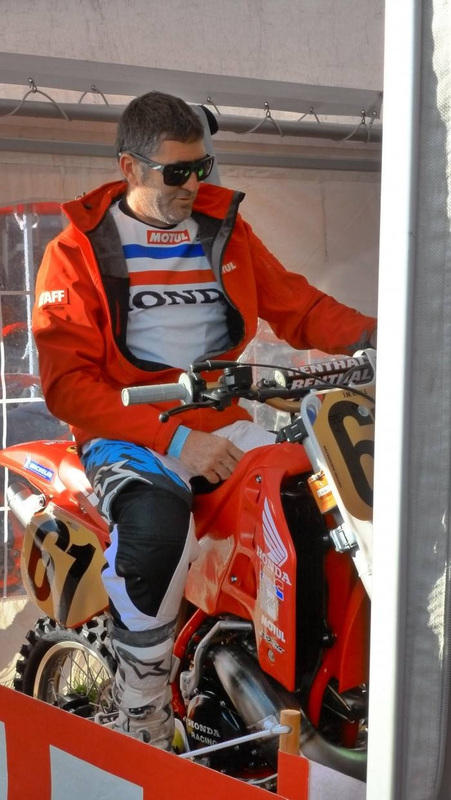 When Dave King, the promoter of the event, secured JMB's talents we were the first and only people he called to prep the bike for the former World and AMA Champion. 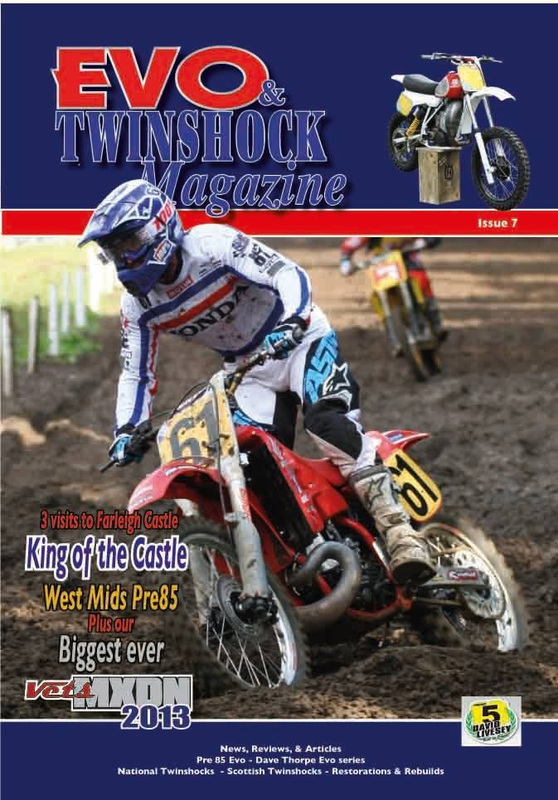 He was always highly regarded as one, if not, the most naturally talented rider ever. He was also notoriously tricky to work with. 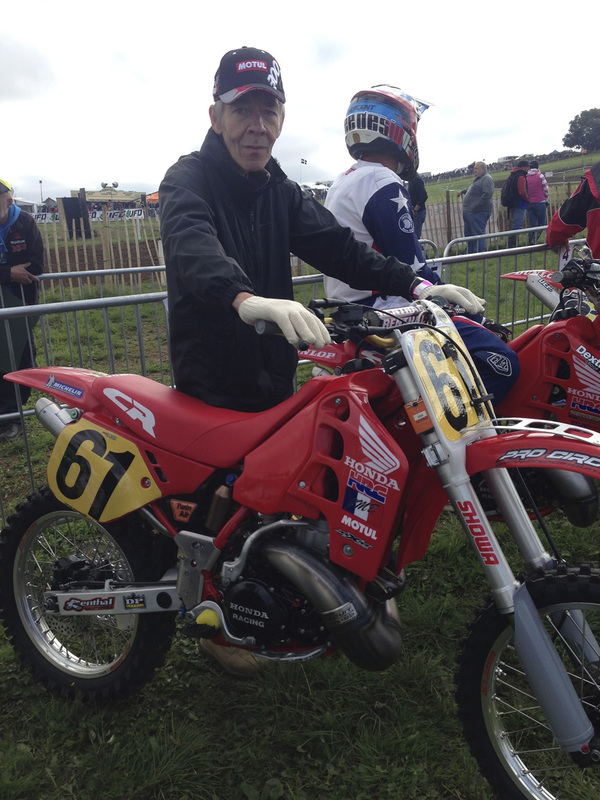 It was a difficult challenge to find and rebuild a 1989 Honda CR500 for him to race. 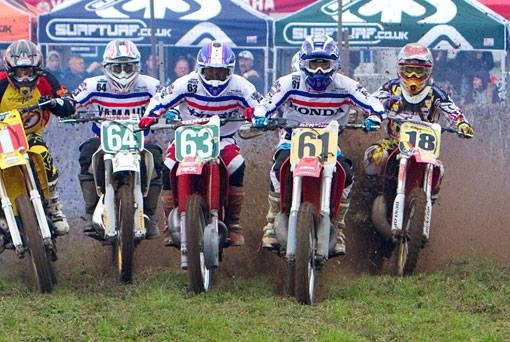 We built 3 1989 CR500's that year. 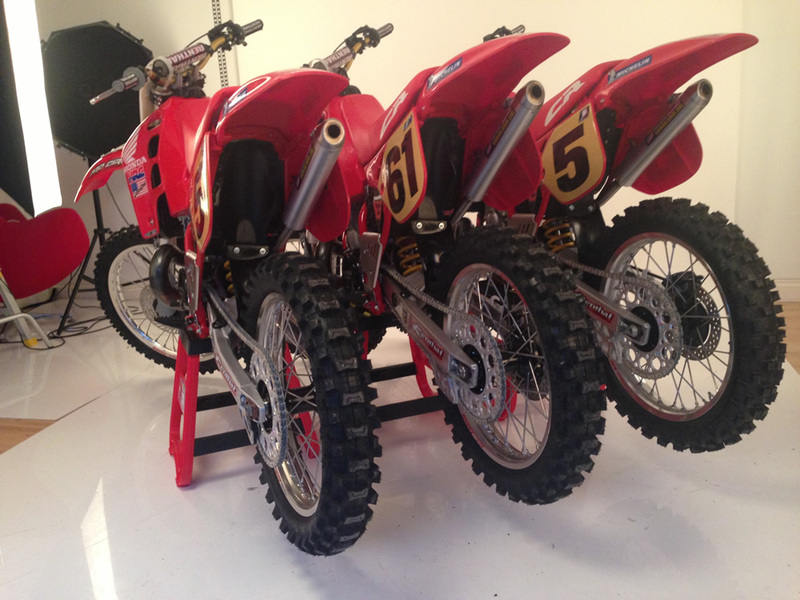 One was supposed to be used by Jeff Stanton who was a no-show I'm afraid, the second bike was ridden by American Shaun Kalos and the third by JMB himself. 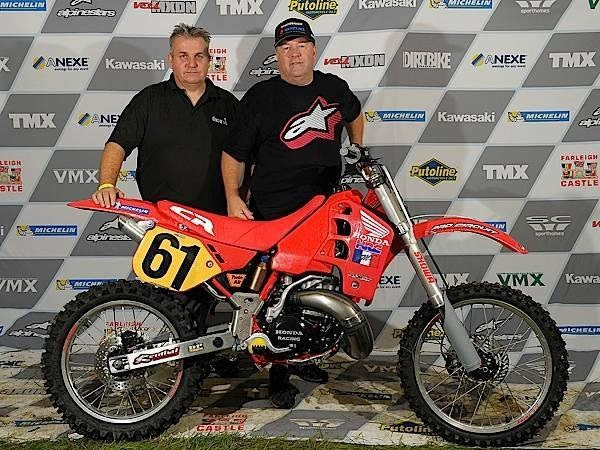 We did everything imaginable to rebuild the bike, including a cylinder Mitch Payton (the owner of Pro Circuit) gave me which was on the 1992 CR 500. 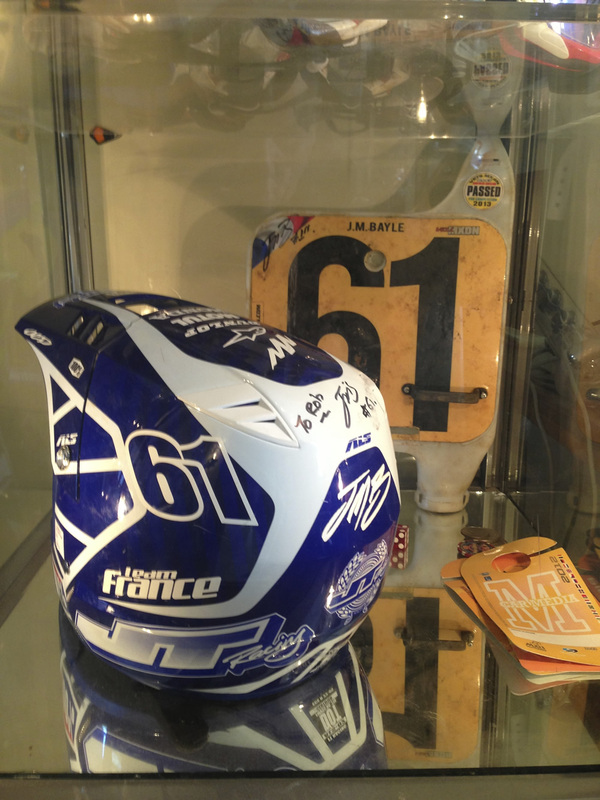 He last raced at the MXDN in Australia. There were also modern Showa twin chamber cartridge fork internals machined to fit into the standard 1989 fork tubes. 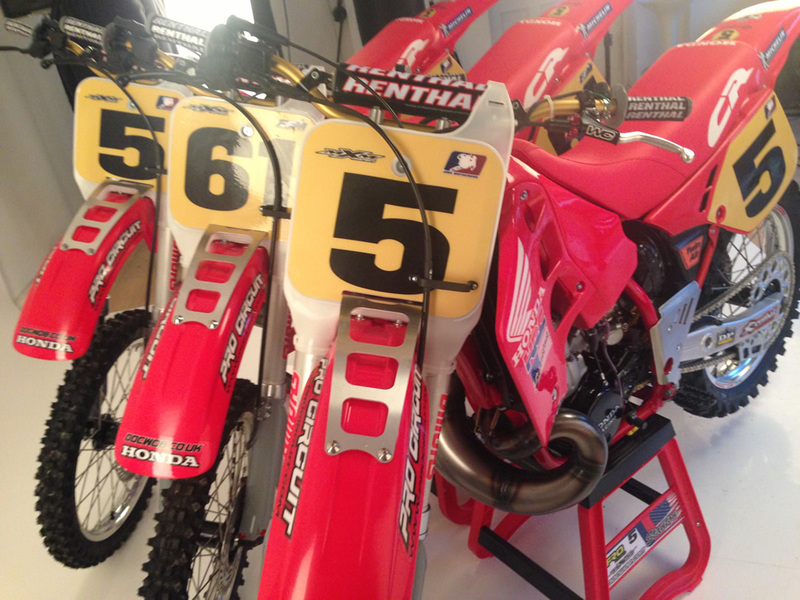 JMB really liked the bike and he rode extremely well on it. 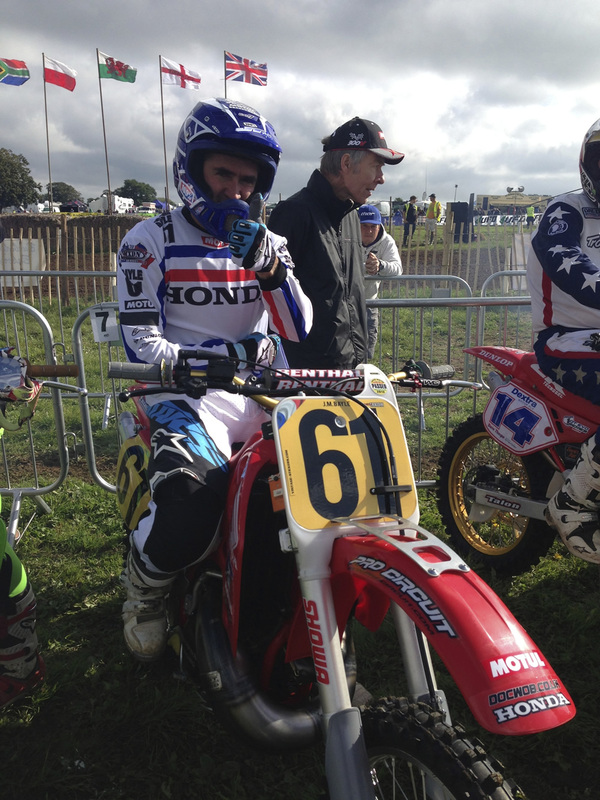 He said to me before the first race he hasn't done this (gone to a start gate) for 22 years. That's when I told him it has the same cylinder! 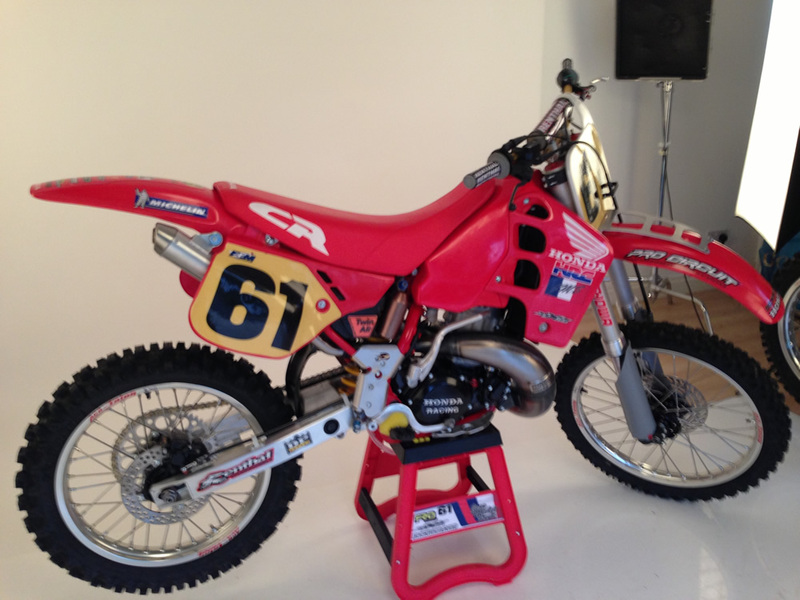 The bike was sold to a South African collector who JMB often visits and he maintains to this day it was the best CR 500 he has ever ridden.